Olivia De Beukelaer has recently relocated from London to Rotterdam. Now she takes every opportunity to explore her new home. As a regular blogger at Weekends in Rotterdam she is mostly reviewing the city’s food and drink scene. 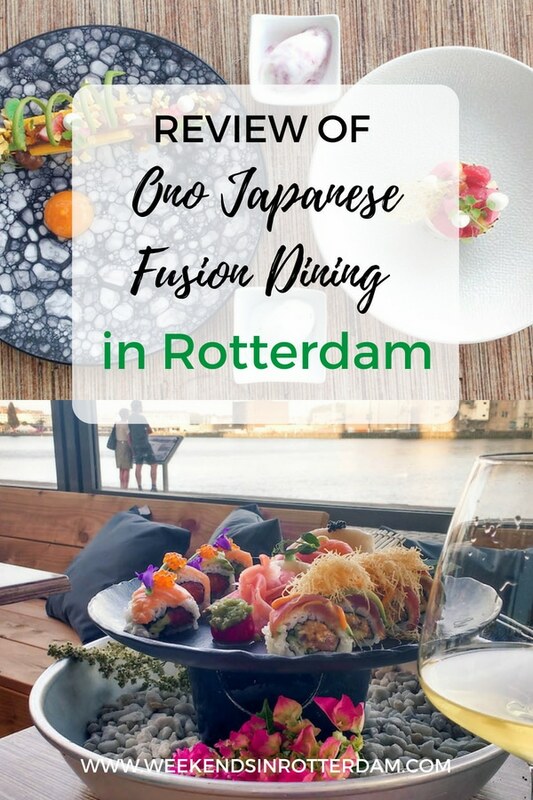 She recently went to Ono Fusion in Rotterdam and shares her amazing experience below. Enjoy! Have you been to Ono Fusion recently? New owners, new staff and a new concept have transformed Rotterdam’s long-established Ono into a fresh new experience. 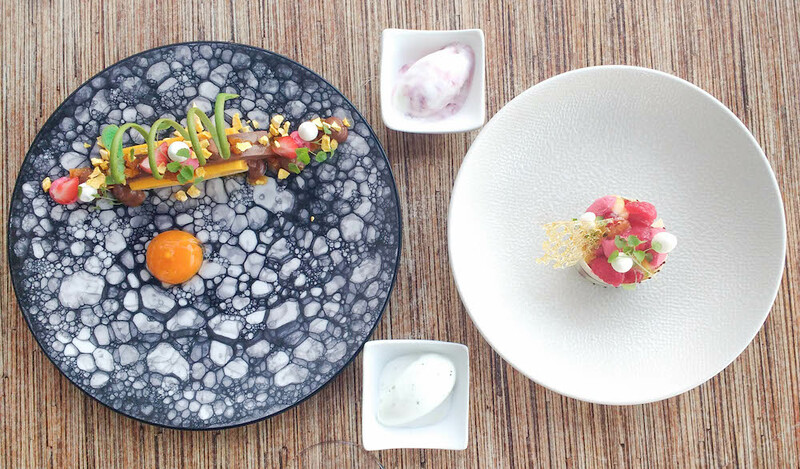 Taken over by a husband-and-wife duo towards the end of 2017, the restaurant on the Kop van Zuid now serves up Japanese cuisine with a beautiful French twist. 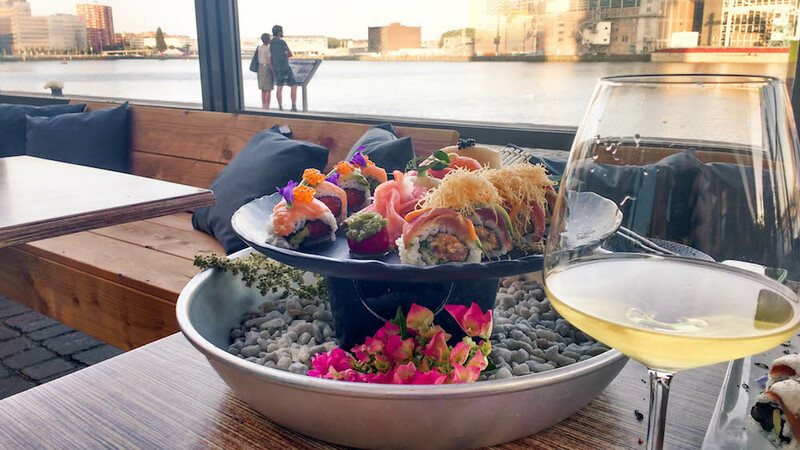 Take in the view through the modern restaurant’s floor-to-ceiling windows or from the large covered terrace: almost every table here offers a brilliant outlook over the Rijnhaven port. Watch the sun go down over the gentle waters and Katendrecht beyond. Or people-watch the red-faced joggers, carefree dog walkers and well-dressed couples passing along the riverbank. Then a waiter approaching a neighbouring table with plates piled high catches your eye. And your gaze turns from the view to fall on the picture-pretty plates he carries. You definitely want some of what they are having, so you start browsing the menu. The lengthy menu features the expected sushi and sashimi, both individually priced and served as a platter, accompanied by deliciously fresh and tangy wasabi. There’s also soups, salads and poke bowls. But the small, hot and cold fusion dishes is where it gets really interesting. Ono Fusion’s signature tamago features egg, eel, salmon, truffle and potato. The kamo rosu is a smoky mix of duck breast and liver, topped with Jack Daniels and beetroot. And the kingu damu no kawa combines pork belly and king crab. So what to choose? To enjoy a taste of the full range of offerings, start with a few small bites and a platter of Bloody Mary oysters. Then, try a little of everything, including both classic sushi and fusion dishes. And leave some room for the desserts that mix Japanese flavours with French cooking techniques. Get your cameras ready when the waiter approaches with your order. Each dish has been beautifully arranged and meticulously decorated with dainty flowers, gleaming caviar, dots of coloured sauces, thin truffle potato crisps or tiny meringues. Some are even enhanced with smoky effects. These details turn your experience into a little piece of theatre, where every mouthful feels like a delicate treat. Go for the tamago and kamo rosu signature dishes if you’re looking for something rich and indulgent. For a lighter meal, order the platter of mixed sushi and a king crab dish. We also loved the gleaming orange spheres of carrot, cucumber, fennel and saffron that were served as an amuse-bouche. Insider tip: Some sushi favourites, such as salmon volcano rolls, may not be on the menu, but the kitchen can still make them to order. Choose from 90 wines, 15 champagnes and more, sourced from all over the world. Prices range from an affordable €3.95 a glass of wine, to €500 bottles of champagne – so you can be as extravagant as you like! We accompanied our meal with a sweet Chardonnay, which worked especially well with the lighter seafood dishes. Ono Fusion wants to make its take on Japanese cuisine accessible to everyone. So whether you’re exploring Rotterdam’s food scene on a budget, or looking to impress someone with an elaborate dinner with a view, you will be most welcome here. The hosts and waiters make you feel comfortable from the start, with a service that’s discreet but attentive: there when you need them, gone when you don’t. Friday and Saturday evenings tend to be the busiest periods for the restaurant. While weekdays range from quiet to unexplainably busy. At the moment, the restaurant is only open for dinner, but the owners hope to open for lunch on weekends soon. Prices vary greatly depending on what you choose. Some have managed dinner for two for just over €30, while others splash out at €400 or more. We recommend budgeting around €50 to €60 per person for a plentiful meal with wine. 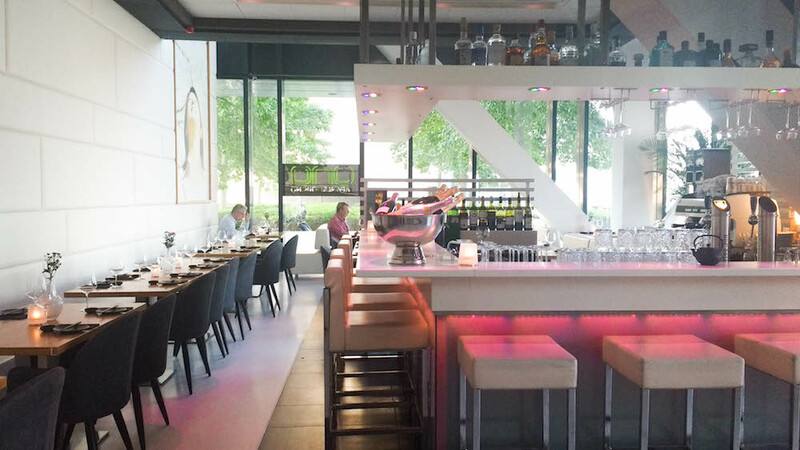 Have you already been to Ono Fusion in Rotterdam? Let us know in the comments! Are you interested in becoming a guest blogger at Weekends in Rotterdam too? You can submit your articles here. 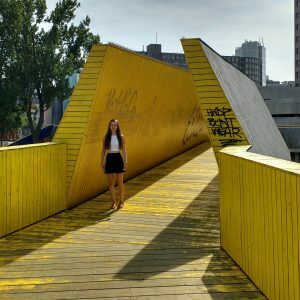 Olivia is a regular blogger and reviewer for Weekends in Rotterdam. She also works full time as a Digital Communications Specialist for MetrixLab, a market research agency based in the city. When she’s not writing, she enjoys eating out, cheerleading and travelling. Follow her Rotterdam adventures on Instagram @olivia.in.rotterdam.